Make an intro video for free! 1000+ Brands | 10,000+ Top Universities & Schools | Around a Million Users use Animaker..
How to use the Intro Maker? Why everyone is loving it! Animaker has a simple drag and drop interface. You can learn it on your lunch break! The library had every item I could think of, and even before I upgraded to Business, there was still plenty of choice. 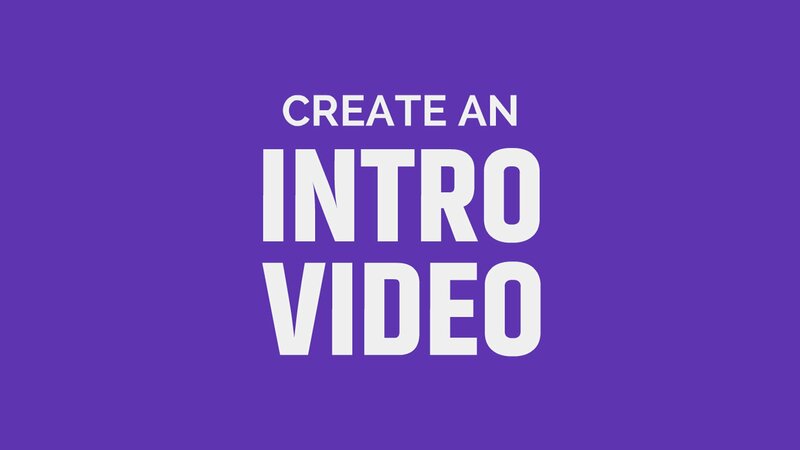 Make your intro video now! Choose from over 20 different templates or start from scratch!